to help clear up a little clutter while looking fabulous too. Hope they inspire you as much as they did us! These baskets by West Elm have endless uses while brightening up any space. Use them for towels, a hamper, toys, or as an entryway catchall. We love this 8-pocket bag that can be used for any small items like cosmetics, cell phone, keys, or any small personal items you need a home for. Find a home for all the little notes scattered around with this magnet board from Bliss Home. The cutest metal picnic basket for a delightful outdoor summer meal! Such a delightful way to pack up your picnic. Drop your spare change, your keys or any other little treasures into the Heritage Catchall. Using reclaimed barn wood, After The Leaves Fall, creates beautiful storage for your earrings, bracelets, & necklaces with this lovely jewelry organizer. It's a "Thank You" Giveaway! 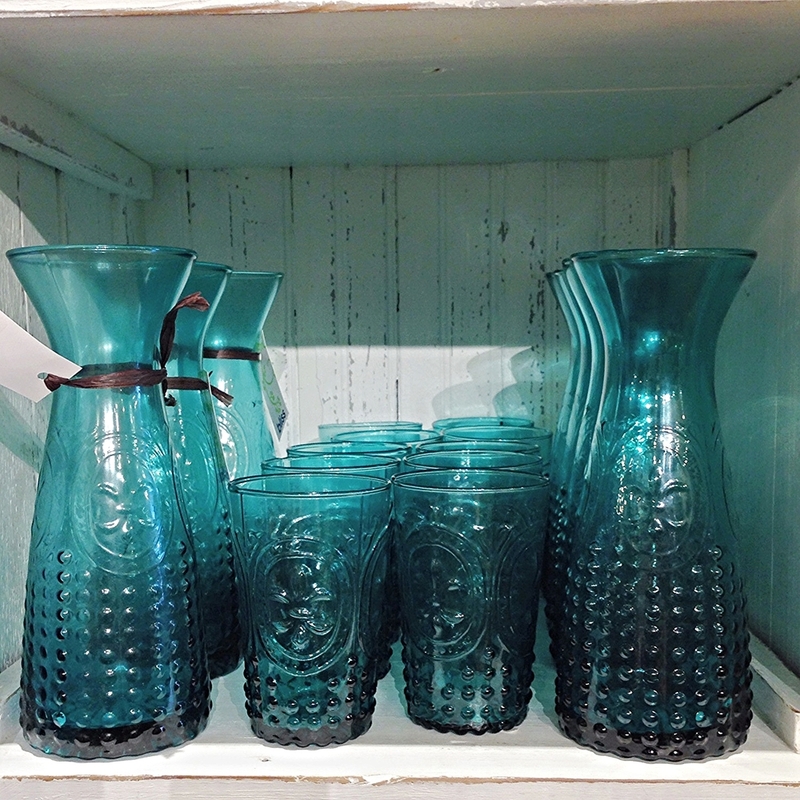 The shop is filled with an unmatched variety of casual contemporary furnishings, rugs, inspiring art and accessories. We have personally shopped there for years, filling our own homes as well as purchasing unique gifts for others. The staff is always warm, knowledgeable and helpful. 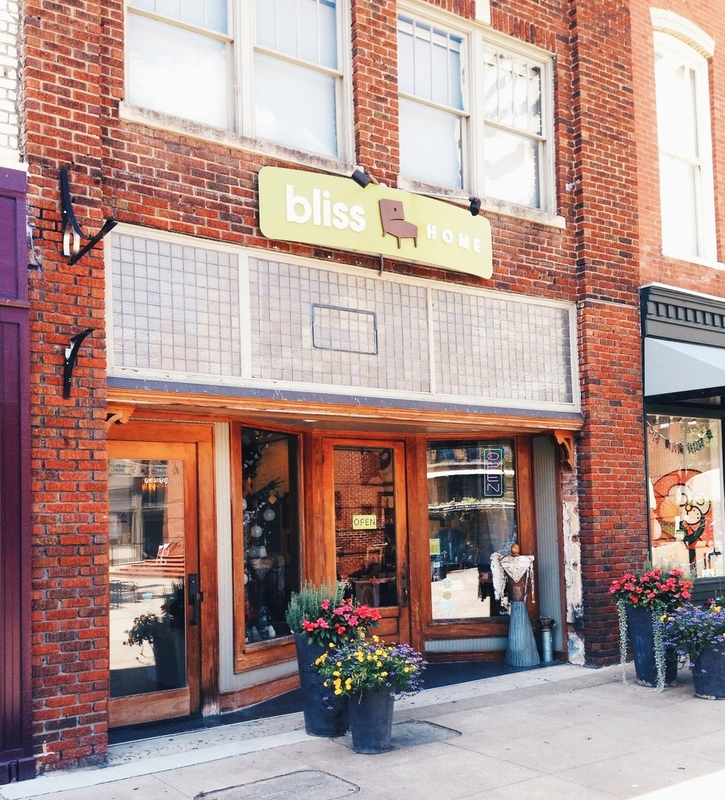 Bliss Home also proudly supports local artisans from around East Tennessee and the Knoxville area, which is near and dear HYD's heart. For a chance to win the $100 gift card to Bliss Home, just 'Like' us on Facebook and leave a comment about which room/space in your house you would like to organize first at www.facebook.com/helpyoudwell. We'll randomly pick the winner Monday morning and announce it on our Facebook page.